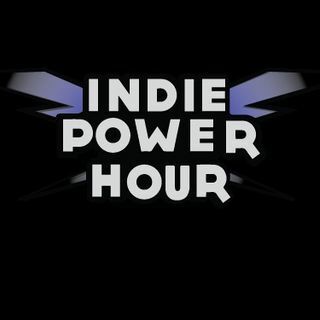 INDIEPOWER RADIO presents the VINYL Soundtrack Special! Go Deep Inside the VINYL Series for Great Sounds from 70's to Today! That's INDIE POWER!